The Law Offices of Cleveland (LOC) is an office sharing arrangement specifically tailored to attorneys and small law firms. In contrast to other office sharing arrangements, LOC rents exclusively to attorneys and small law firms. 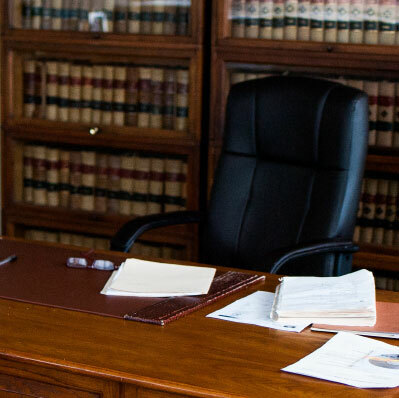 Our solution allows attorneys to focus on practicing law while minimizing administrative burdens and overhead. The collaborative environment is perfect for attorneys looking for their main office, a satellite office, or a part-time conference location. Enjoy working with a community of lawyers while benefiting from a full service office environment, including an elegant reception area, fiber-optic internet, secure wireless, large conference space, and amazing views. Serious bandwidth and enterprise level IT infrastructure. We offer connectivity unavailable in most office enviroments. Amazing views of the city and Lake Erie make the perfect backdrop to your meetings. Conference rooms vary in size depedning your needs. Within walking distance to the courthouse, banks, and restaurants. You're in the heart of downtown Cleveland to enjoy everything the city has to offer.